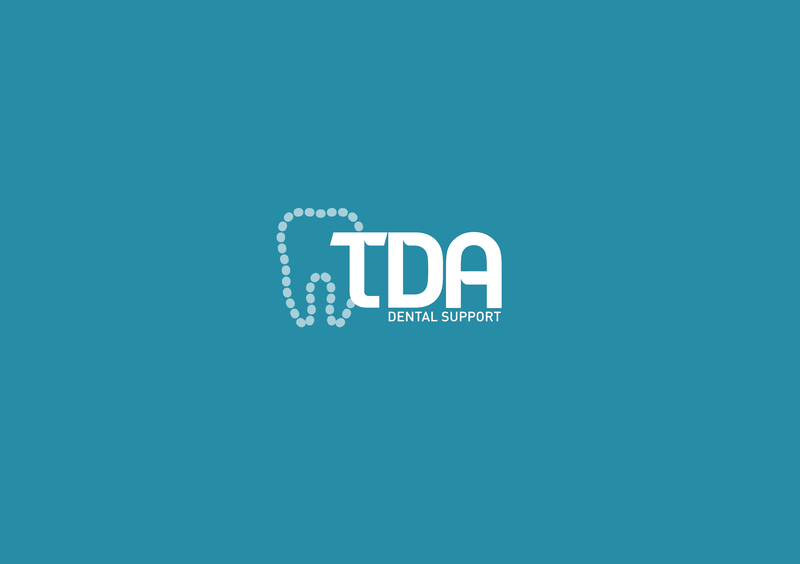 TDA is a dental support company who advises, implements and maintains dental practices across the UK with CQC regulations; our consultants visit your practice to help and support staff with putting better compliance systems into place. It was started up in 2010 by Sharon Martin. The owner approached Kent Web Designs following a business referral from her network. TDA were looking for a local web designer who they could trust and work alongside, knowing that they could contact us at any time.